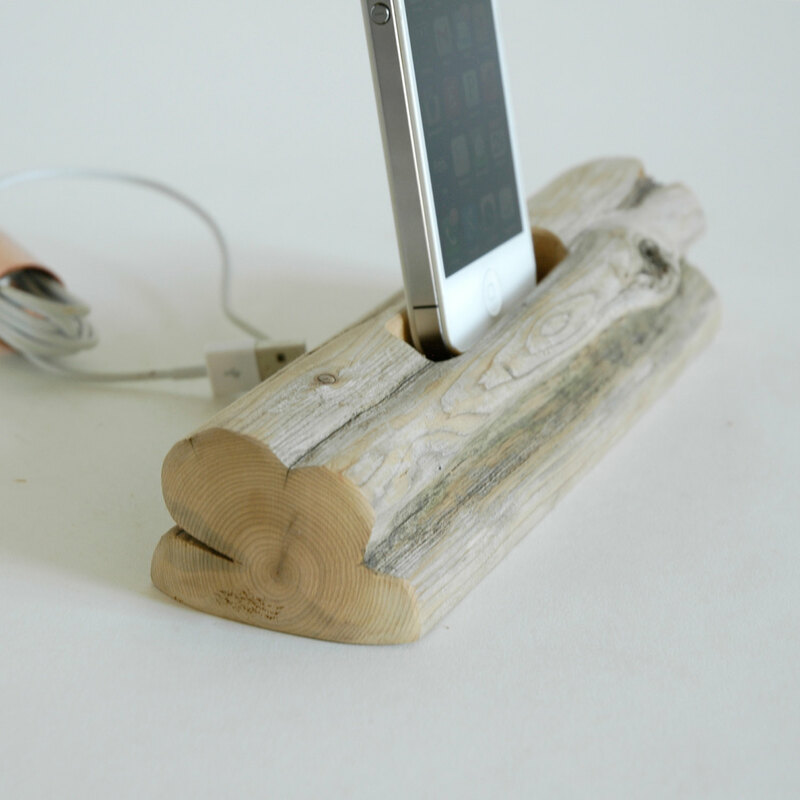 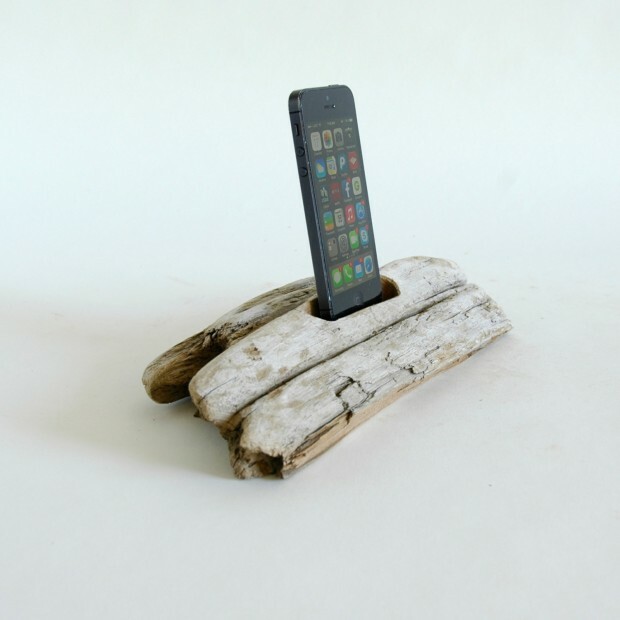 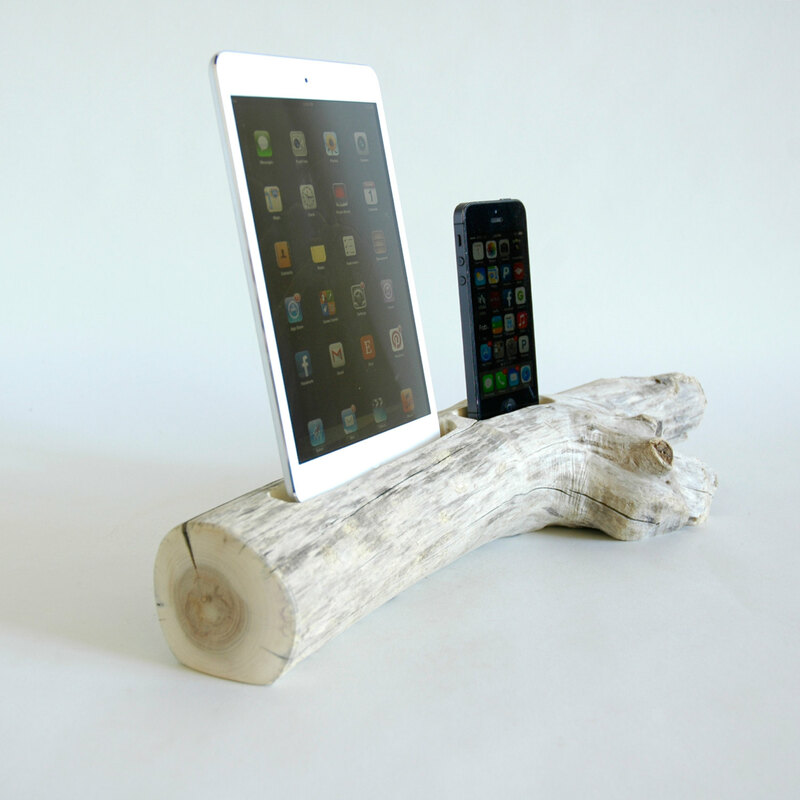 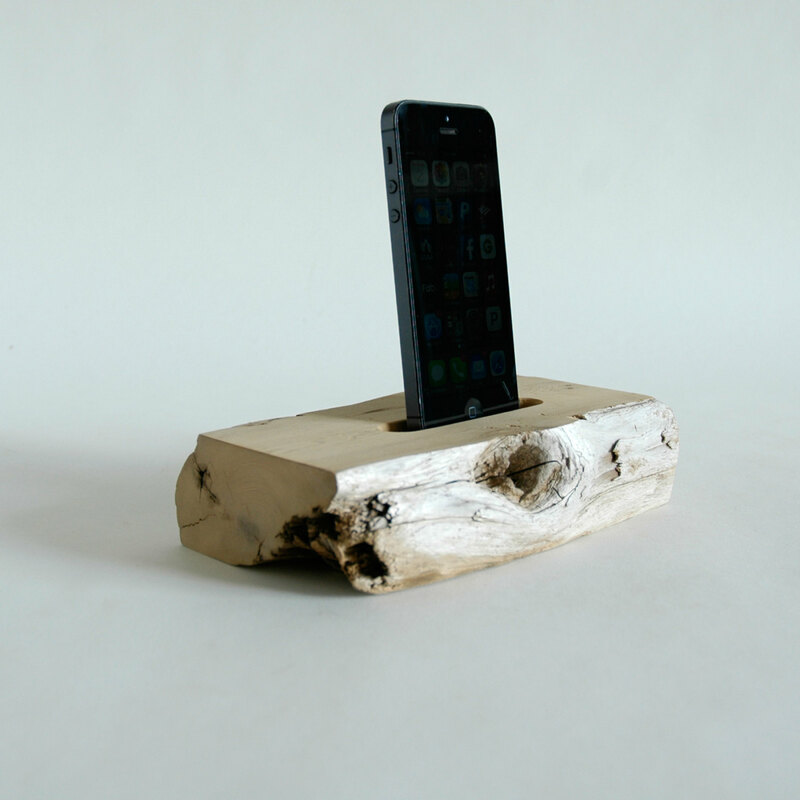 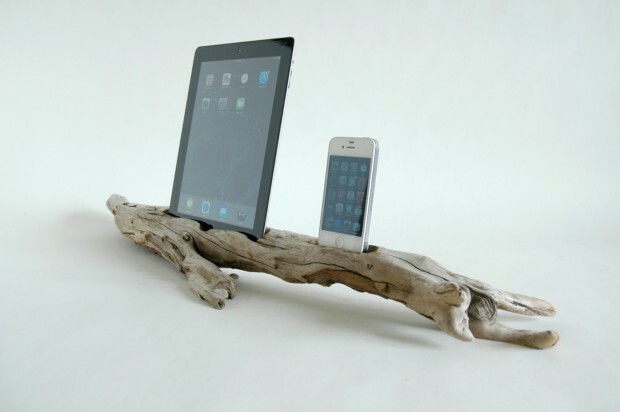 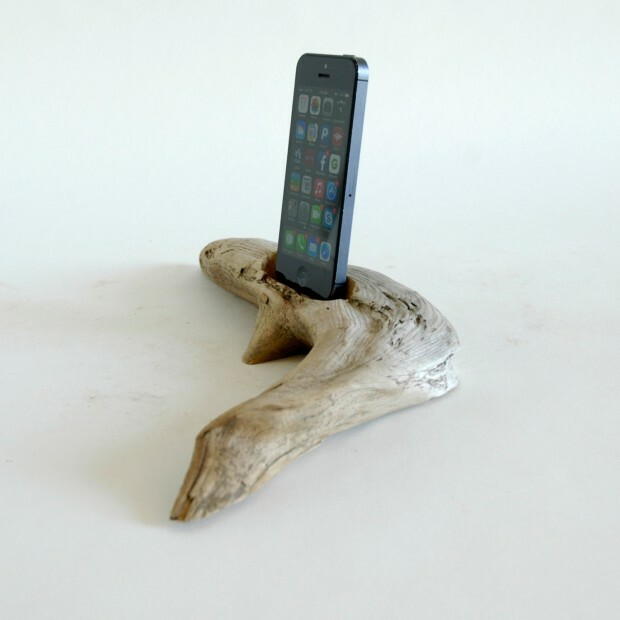 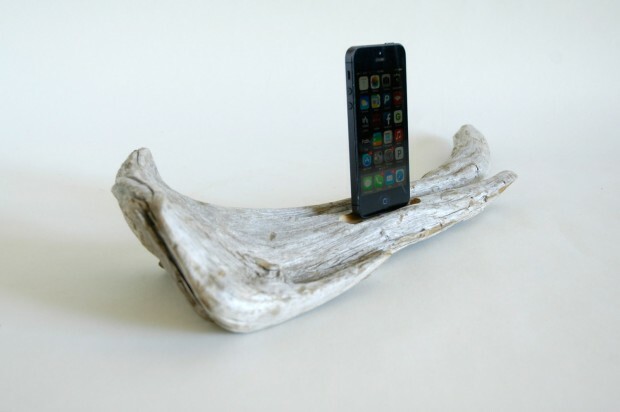 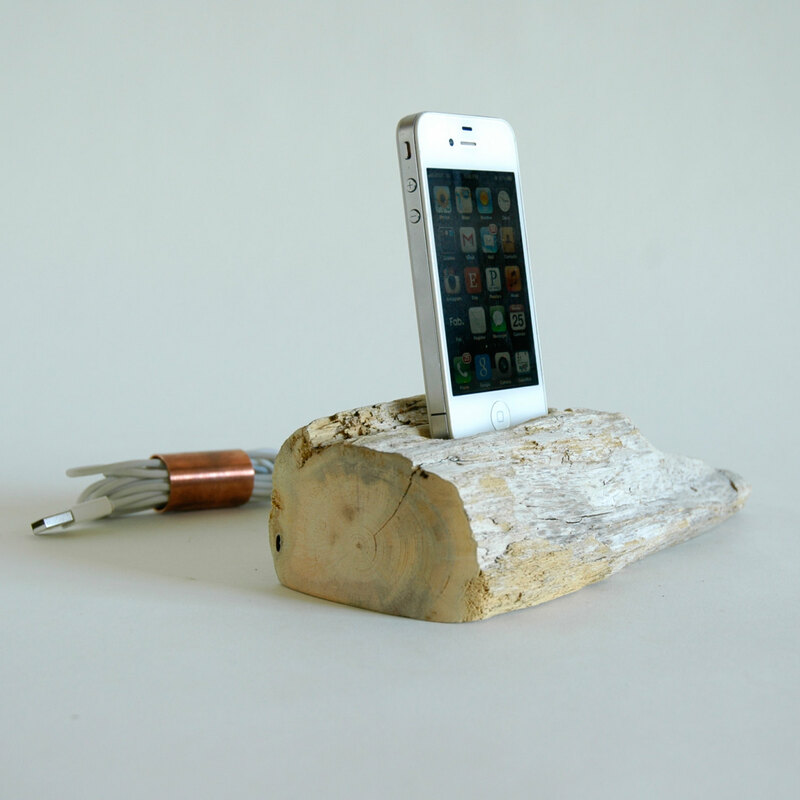 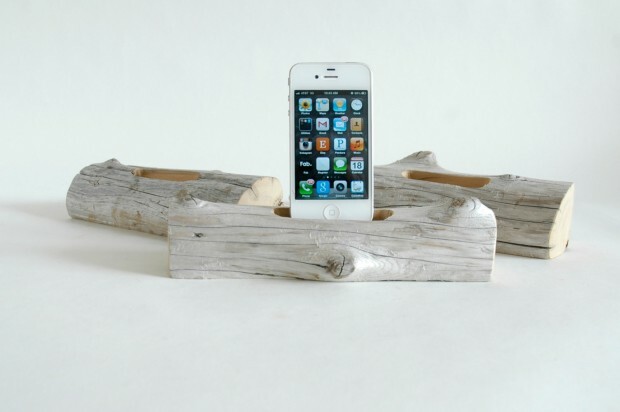 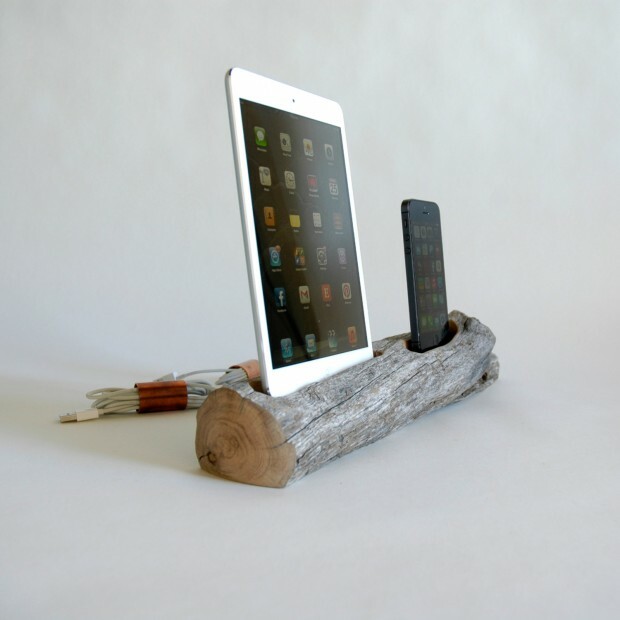 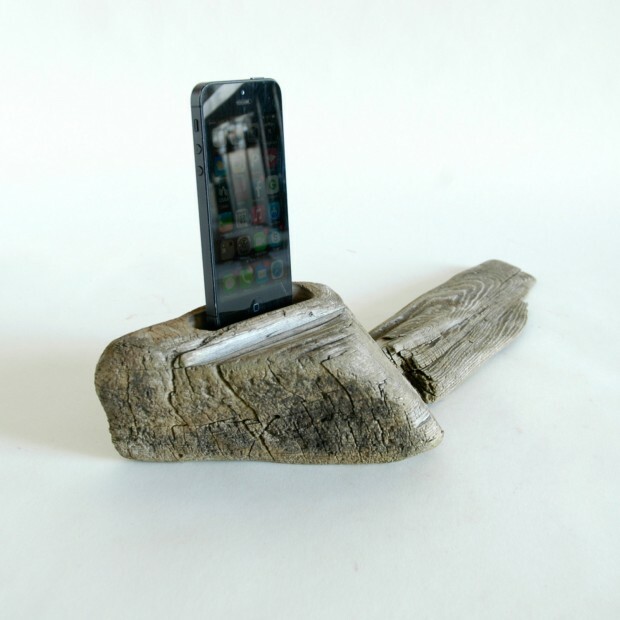 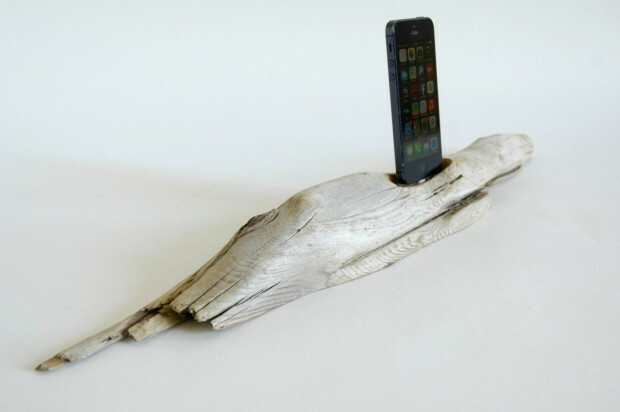 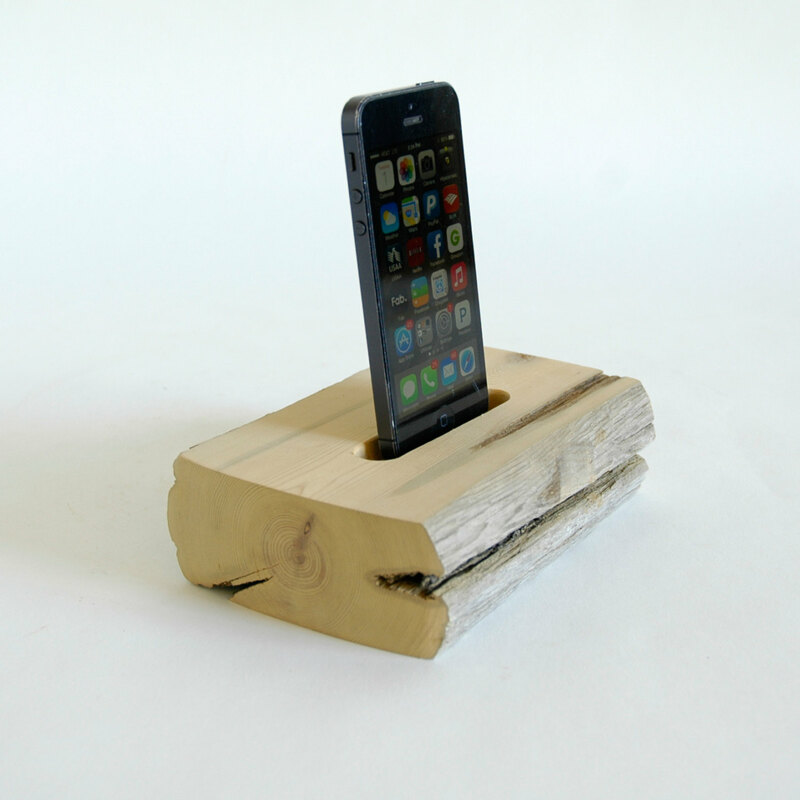 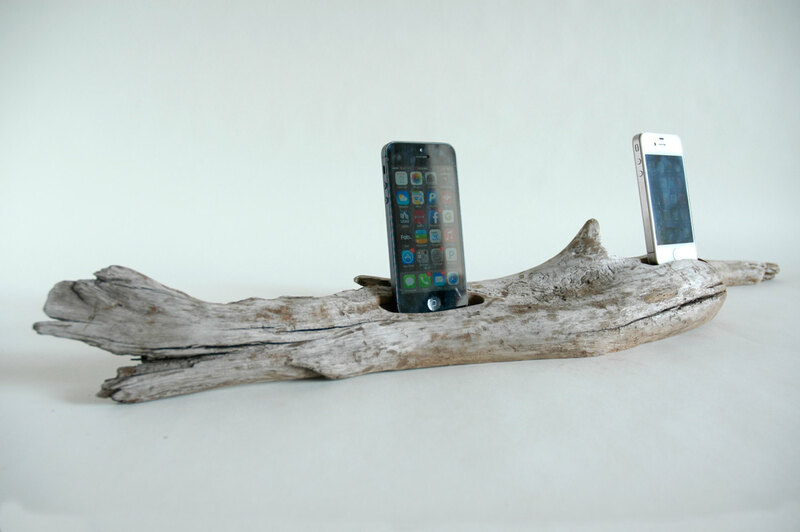 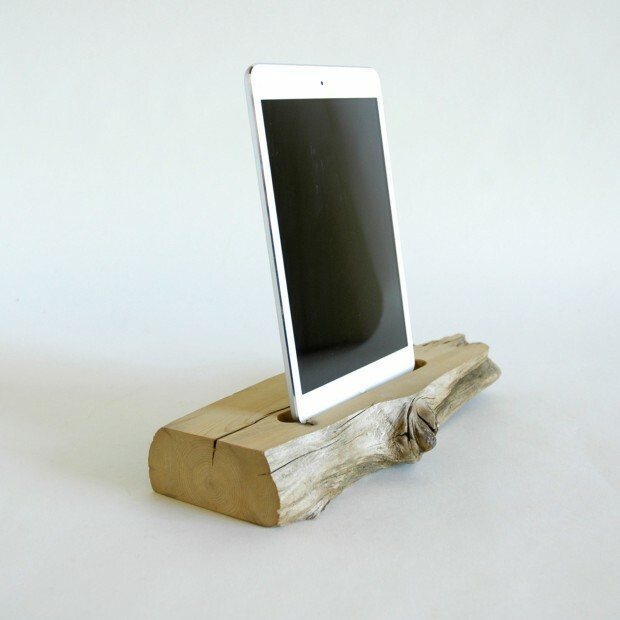 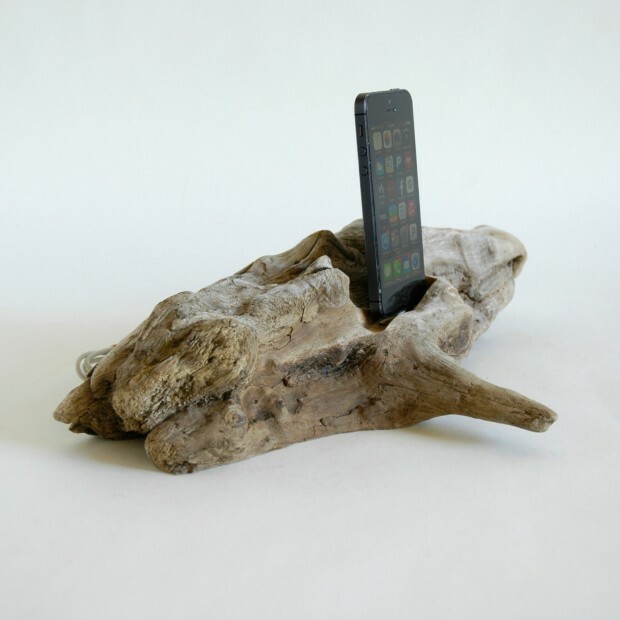 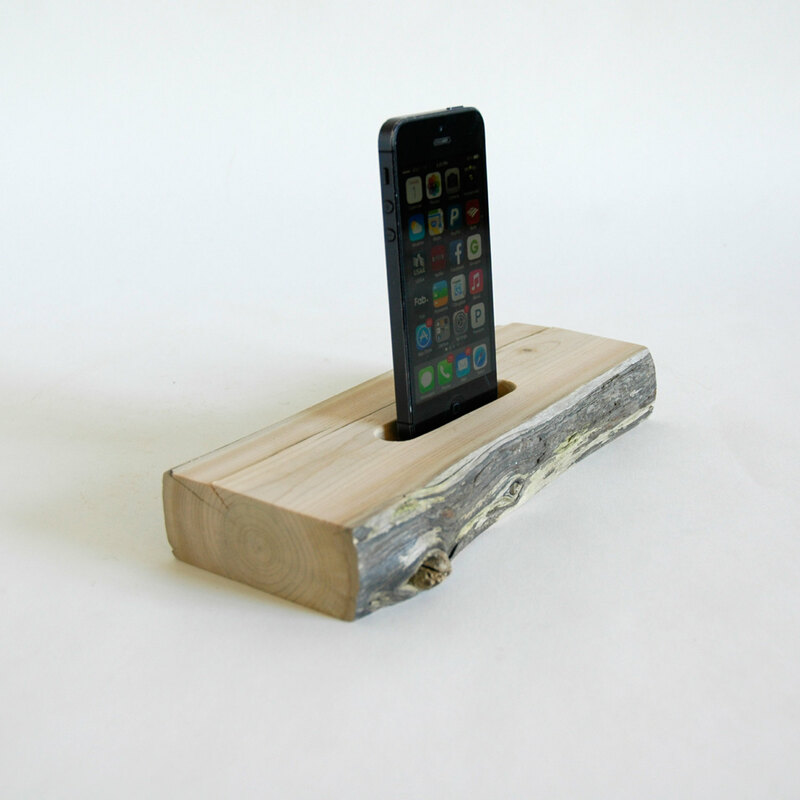 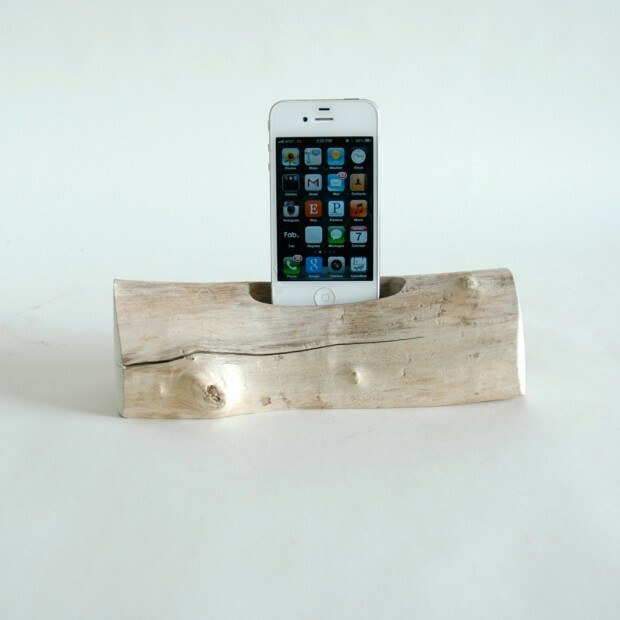 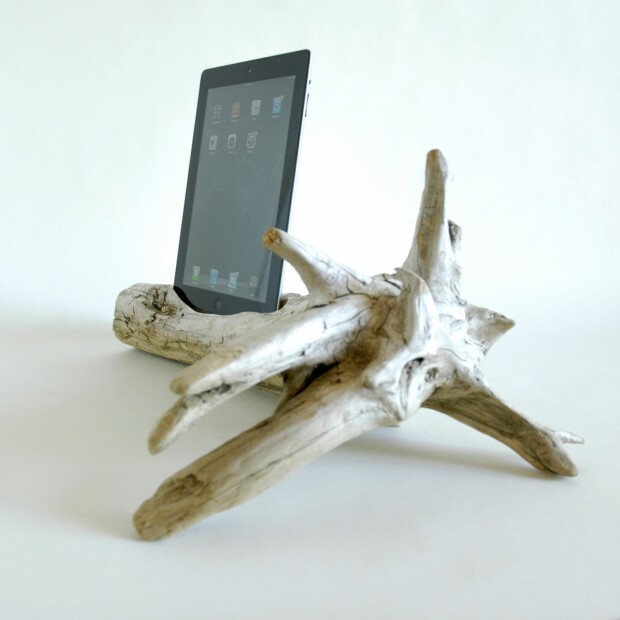 Hello again with another collection of 22 easy DIY driftwood docking stations for your devices in which we have put a selection of some amazing smartphone and tablet docking stations, also known as charging stations, which are also very easy to handcraft by yourself in a relatively small amount of time. 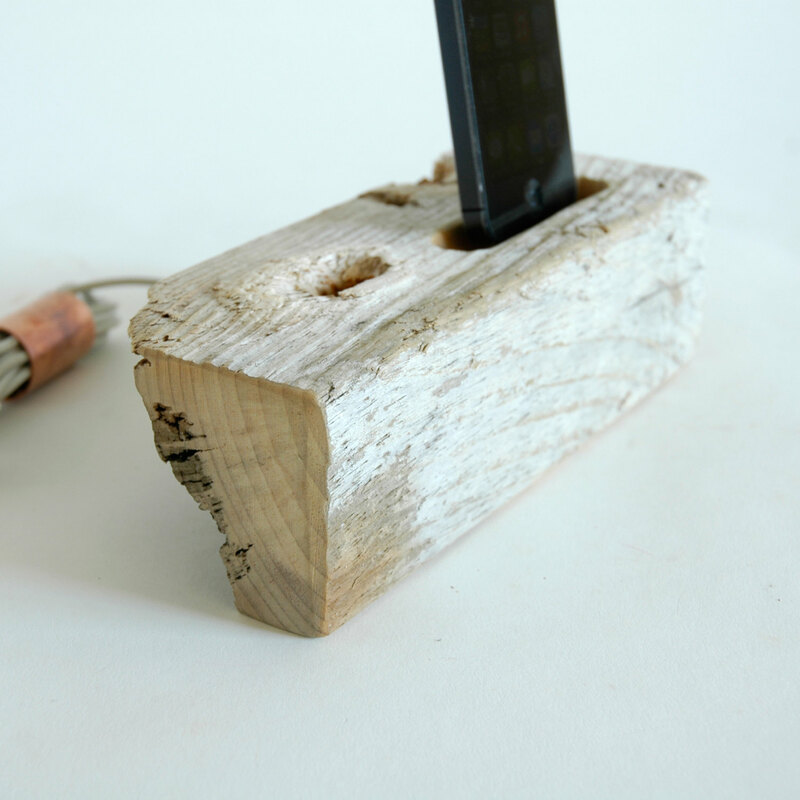 First off, you’ll need some very simple woodworking tools in order to shape and smoothen out the surface of the piece of wood you are going to use. Once you’ve got that, it’s time to go outside and find a piece of wood to your liking, you might want to choose something with a color and texture compatible with some of the other wooden accents in your house. When you have got the piece of wood, measure the amount of space you’ll need for your smartphone or tablet to fit in, cut out a hole and smoothen it our really good so that your device doesn’t get scratched from the wood. 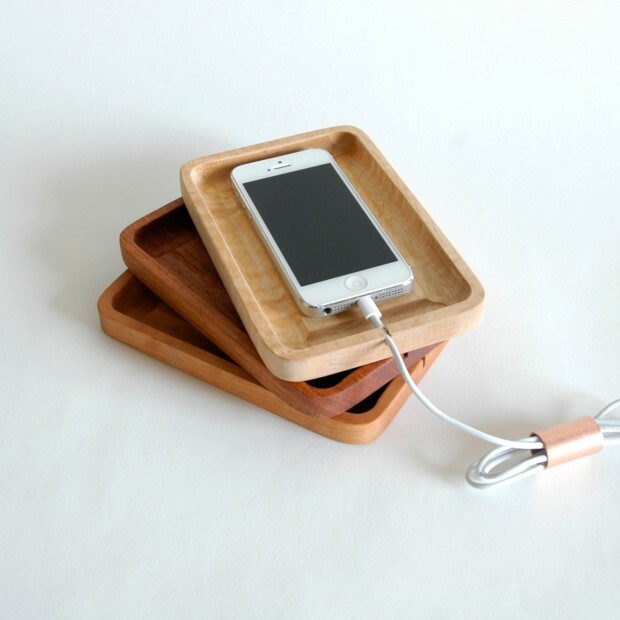 Next up, you need to cut a hole for the charger to go through and you are done. 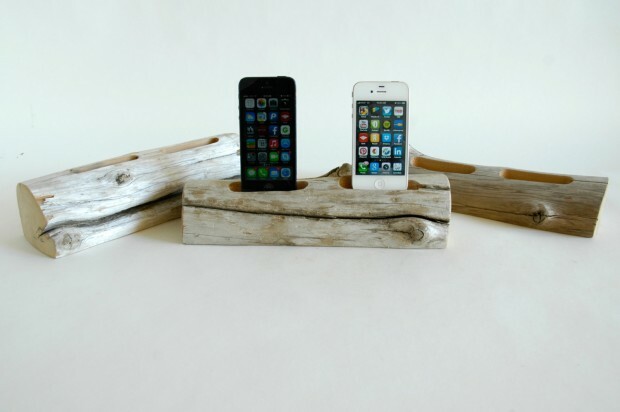 Simple right? And if you don’t have the time nor tools to do this by yourself, then you can simply order one online on the links bellow the images.